It’s one of the most beloved carnival and regatta weeks in Cornwall, bringing together people in their droves, all gathered to enjoy six days of high jinks and family-fun on both land and water. There’ll be plenty of pomp and ceremony on the famous Town Quay as it prepares to play host to a number of events including the “hotly contested” children’s crab catching competition (sure to get the youngsters hooked), harbour swimming races, raft racing and plenty more. The town will be adorned with bunting ready for the carnival processions, the night skies will be lit up by firework displays and the streets will echo the sounds of live music. Fowey welcomes back the world-famous Red Arrows aerobatic display team, who’ll wow the crowds with their concorde bends, spitfire rolls and goose passes all guaranteed to take your breath away. The Fowey Royal Regatta Week is steeped in tradition, from its annual giant pasty ceremony (arriving by boat from neighbouring Polruan) to the town’s floral dance with its links to an ancient Cornish fertility ritual. 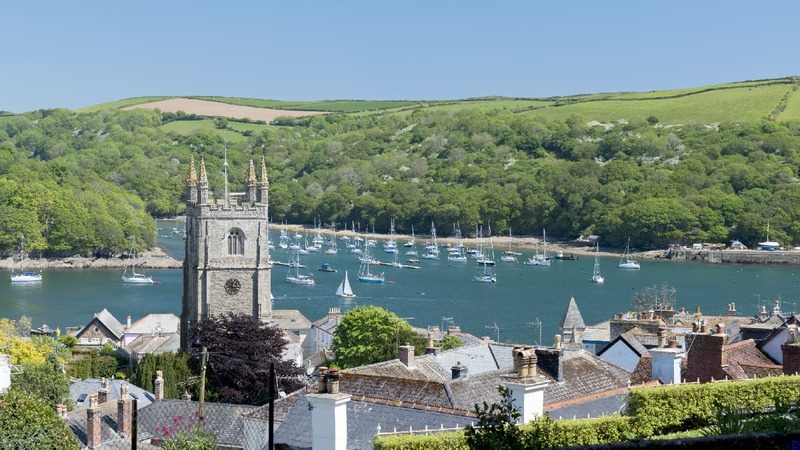 The Regatta is regarded as one of the UK’s best-known sailing events, and includes the famous Troy class of sailing boat (built only in Fowey) amongst its packed racing programme.